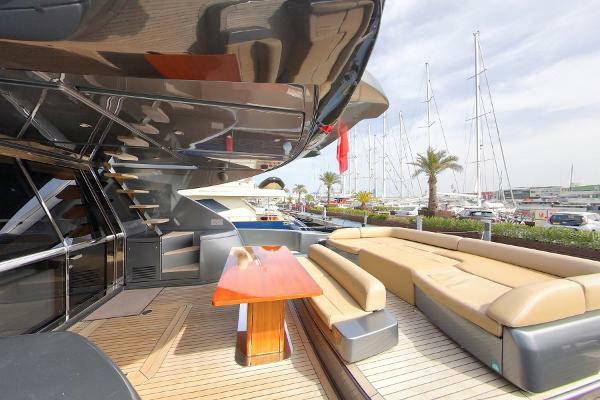 Since her launch in 2010 she has been maintained to the highest standard by a diligent professional crew. 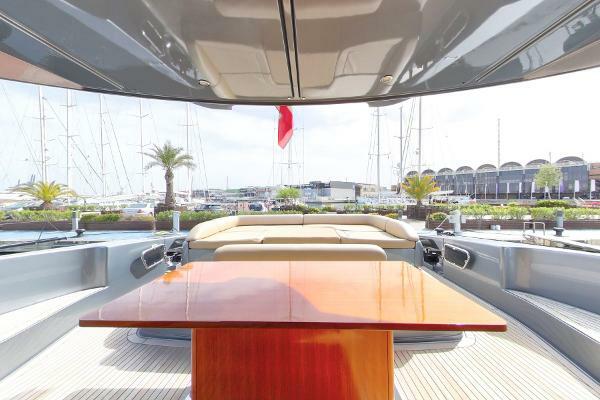 This yacht has never been used for charter privately or commercially and remains in a brand new condition. 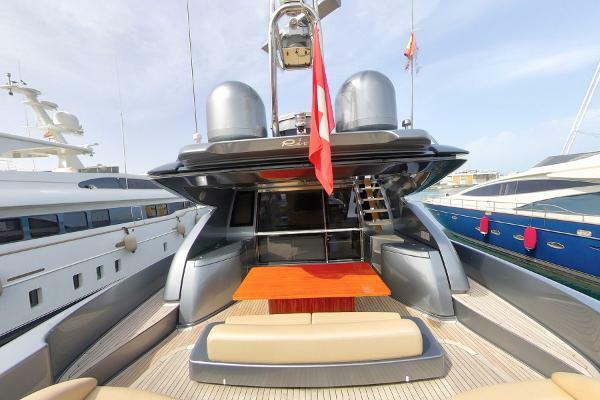 Riva Domino 86 (2010) Swiss Flag (Tax PAID). LOA: 26.40m BEAM: 6.20m HULL: GRP DRAFT: 1.82m SPEED: 36 knots ENGINES: 2 x MTU 16V 2000 M93 CR-2435hp (695 Engine Hours).